In case you lost your original Activ8 USB adapter: the replacement. 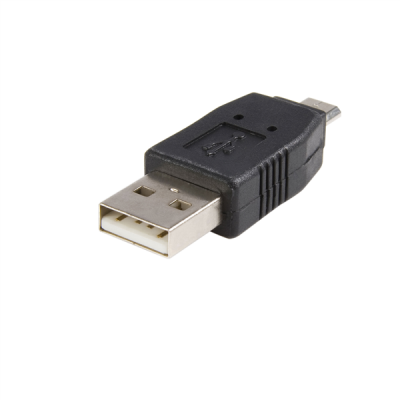 Charge or synchronize your Activ8 again using the Activ8 USB adapter. Works on both Windows and MAC.